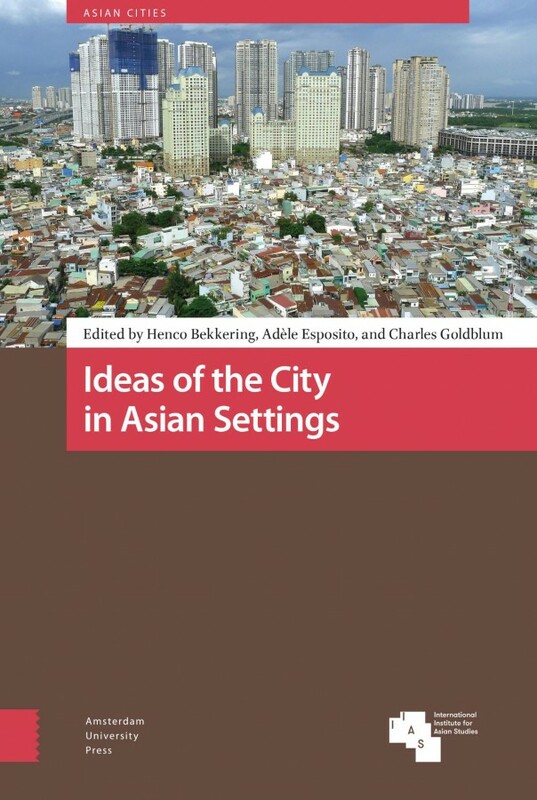 This book explores the multiple and changing ideas, concepts, and representations that shape contemporary cities in Asia in a historical perspective. It does so by using multiple sources, objects (architecture, planning, spaces and practices), and methods of inquiry. At a time when intense dynamics of urban development of Asian cities puzzle and disorient, Ideas of the City in Asian Settings offers knowledge about the ideas that lay beneath the historical and contemporary production of cities in Asia, in order to deepen our understanding of the processes and meanings of urban development in the continent. The book sheds more light on the vast array of rules and perspectives that make cities into complex objects that are continuously 'in the making'. Because Asian cities have experienced unprecedented dynamics of urban development during the last fifty years, they are considered as crucial places to question the aspirations that multiple actors project onto changing urban environments, as well as the evolution of the role of cities in globalisation.